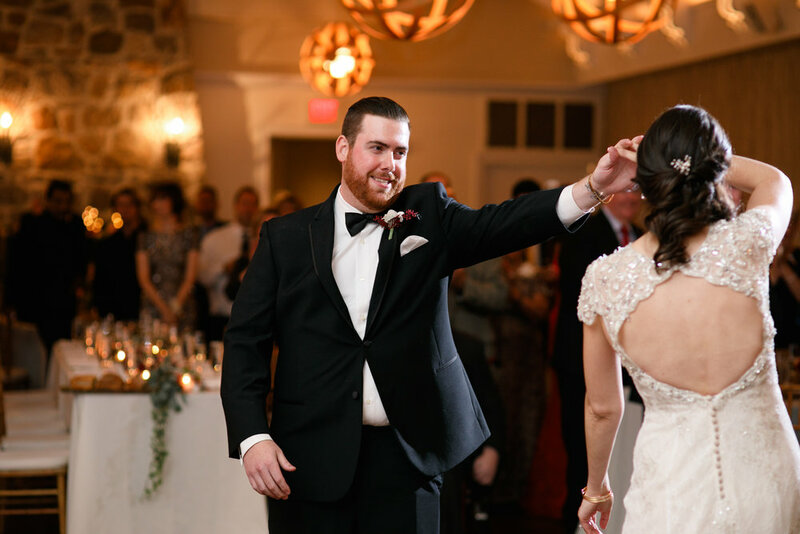 Victoria and AJ were married at Pomme in Radnor, Pa. 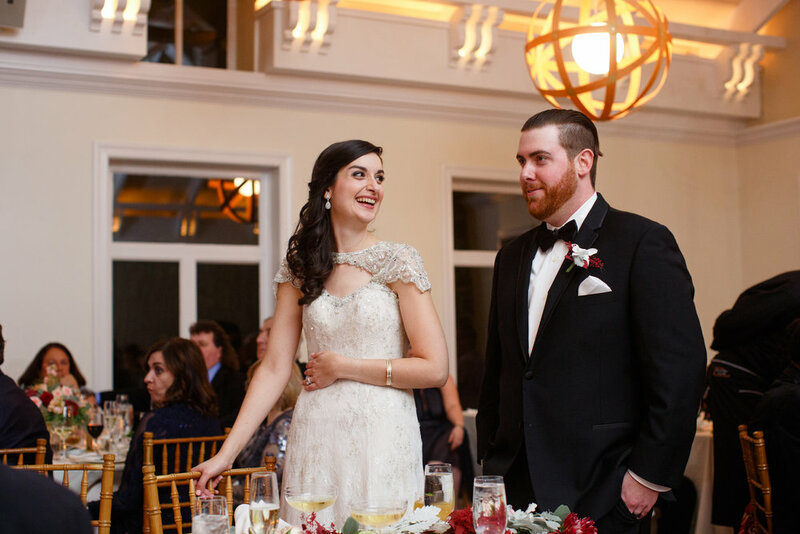 The wedding was catered by Peachtree & Ward, with desserts from Bredenbeck's Bakery and flowers by Sommerfield Designs. 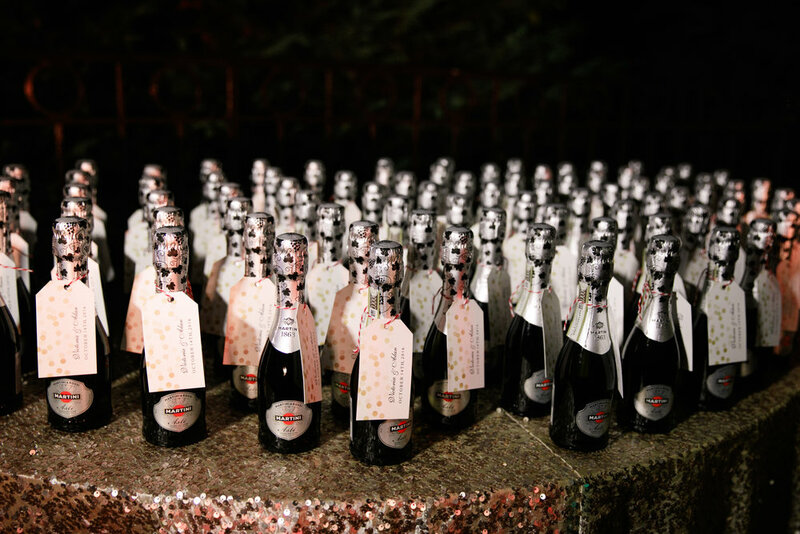 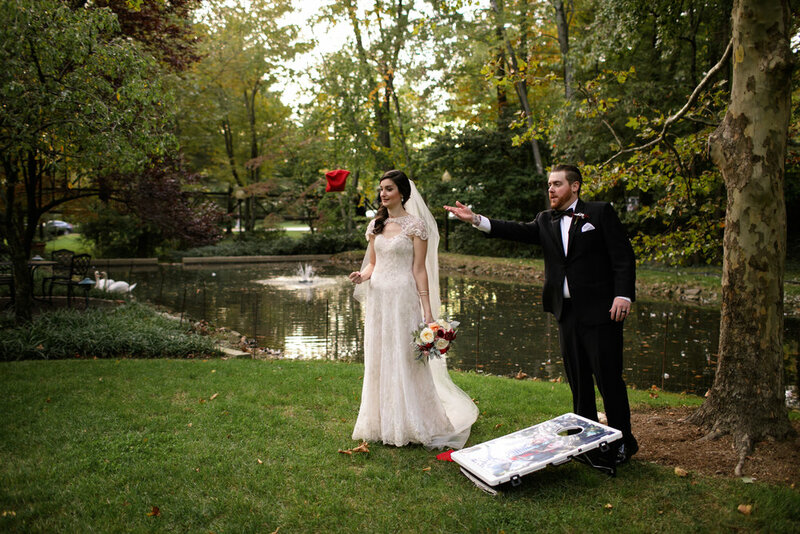 We were fortunately enough to both photograph and film videography for Victoria and AJ. 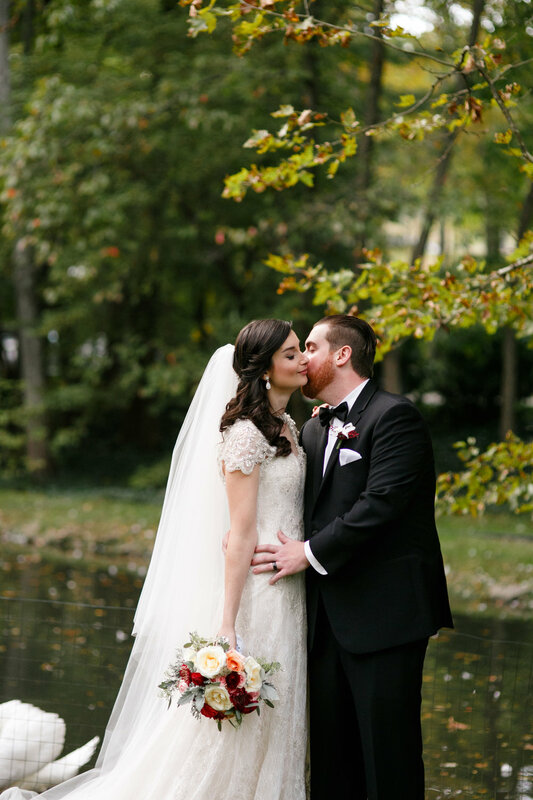 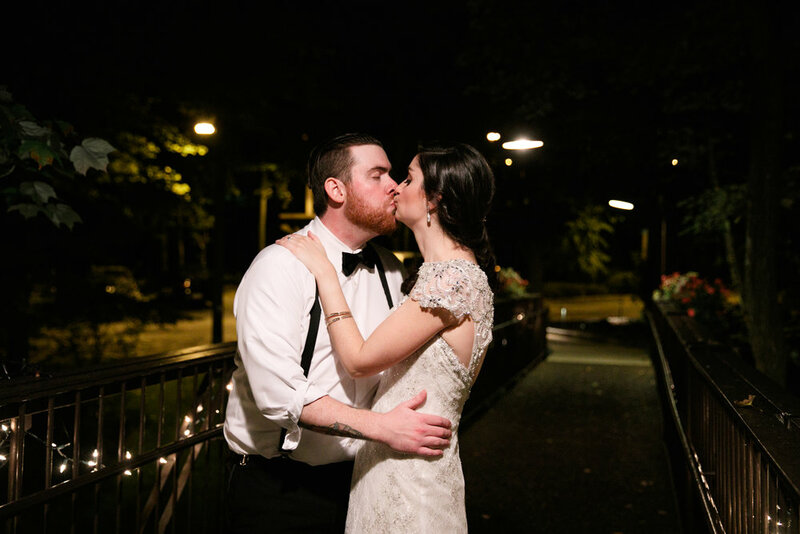 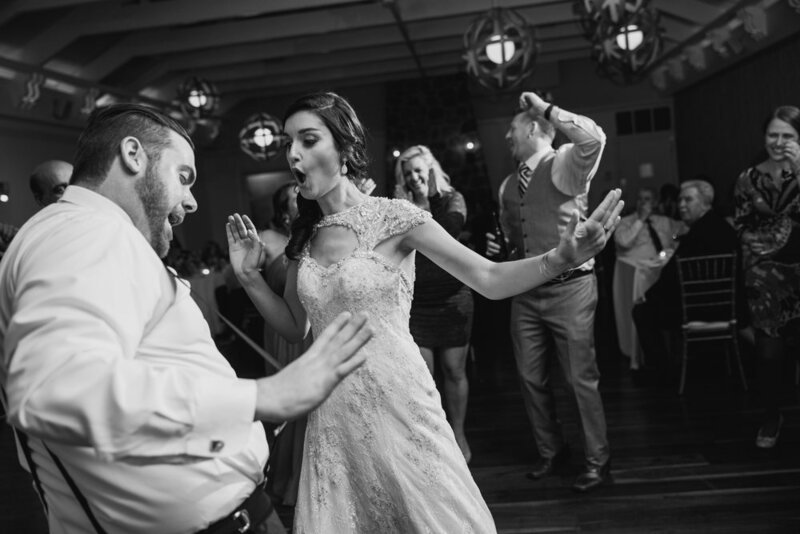 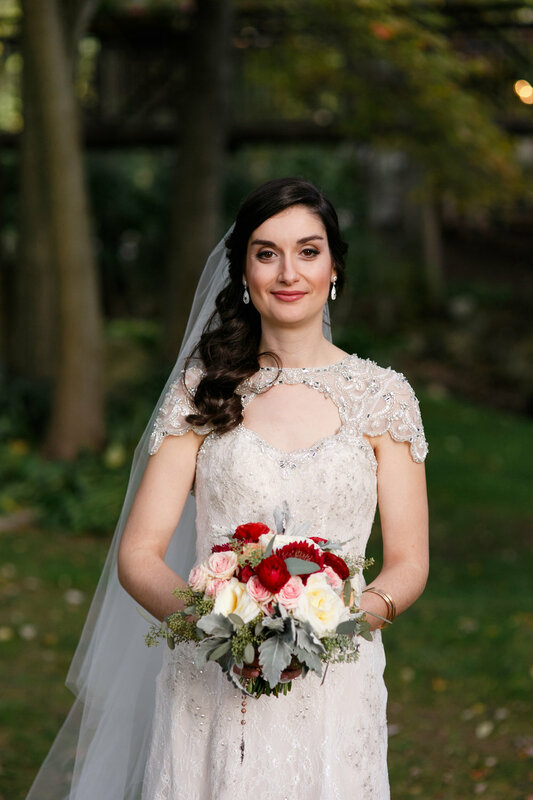 They both looked stunning in this fall wedding and we loved getting to spend the day with them!